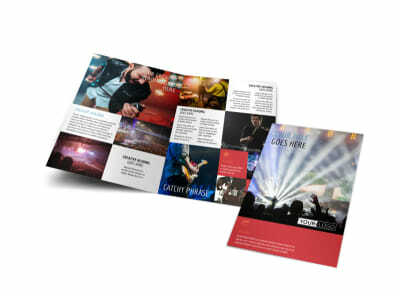 Customize our Band Info Flyer Template and more! 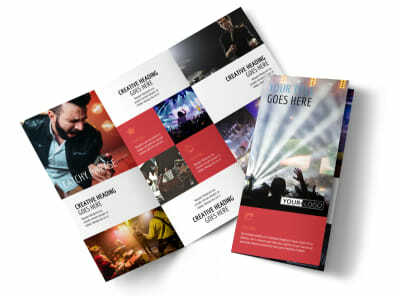 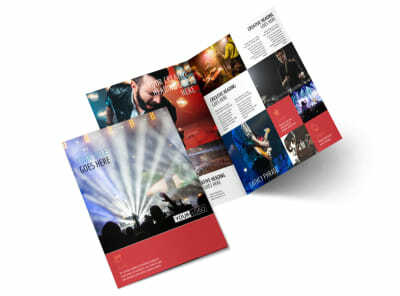 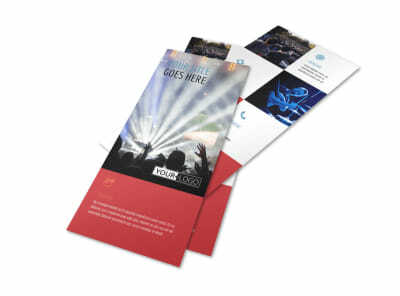 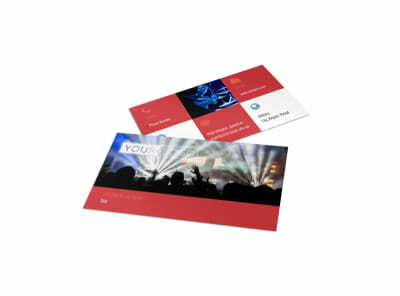 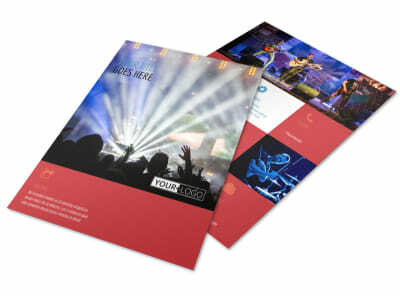 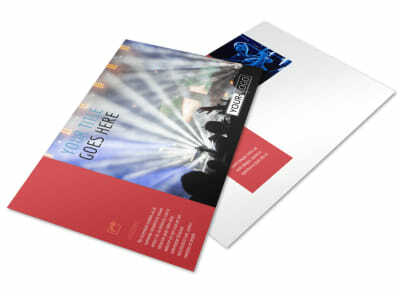 Let people know why they should book your band with band info flyers made using our online editor and customizable templates. 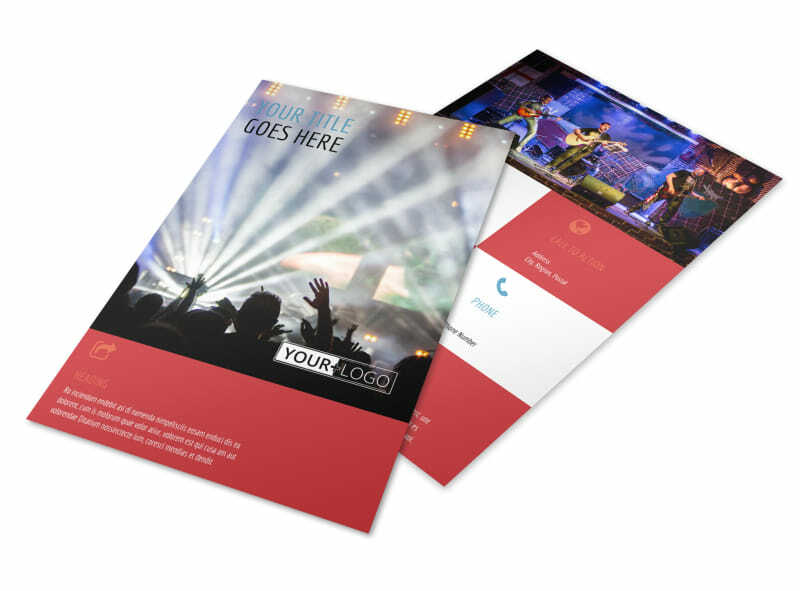 Use our editor to add details about your group, and then upload custom photos, text, graphics, and more to make your flyer more memorable. 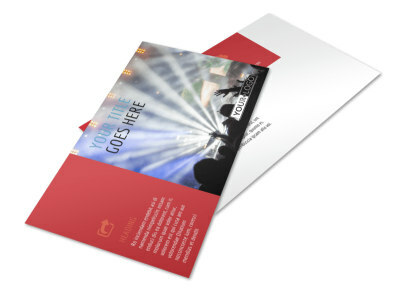 Print your flyers easily from any location, or let us handle printing for you to save you time.